Welcome to Hawkmoth Arts Studio and Gallery. 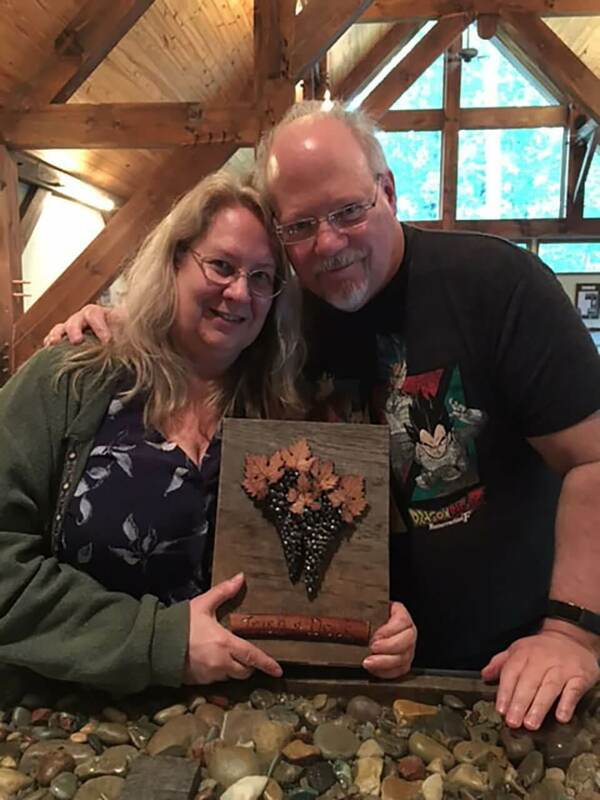 Owner and resident artist Sandy Gray-Murray adds a creative flair to the winery space. The work you will see when you visit is largely inspired by the vineyard / winery and surrounding landscape. 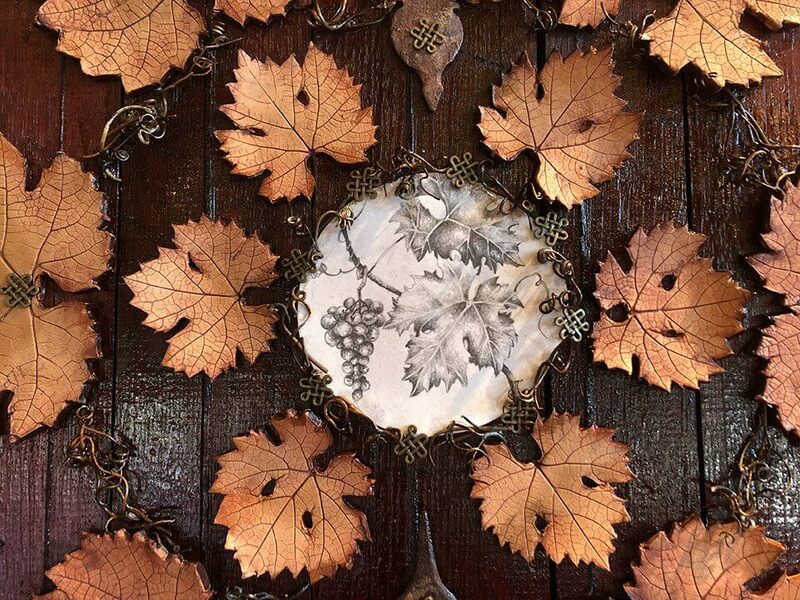 A large portion of the work is created using leaves from the estate vineyard and property which are pressed into clay. Each leaf is hand cut and hand crafted into a variety of bowls, trays, and hanging pieces. You will also see pieces of wine barrel, tendrils and canes from the vines and other wine related imagery. A large amount of the work is mixed media; including: clay, encaustic, cast tin, etched glass, acrylic paint and more. If you love nature, you will love this work. Sandy currently offers year round experiences creating and/or glazing your own artwork. No experience is necessary. 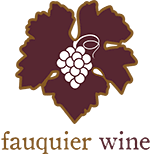 You may call to schedule a private experience or see our Events & Experiences page to see current class offerings. 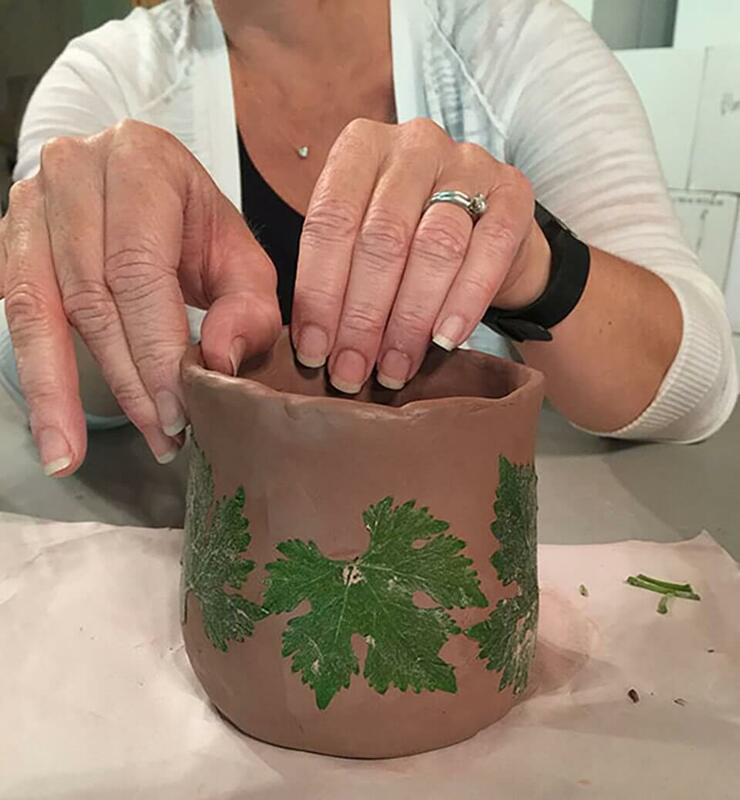 In this session you will create an artwork from start to finish with clay. You will have the option of making a platter, tray, vase or bowl. 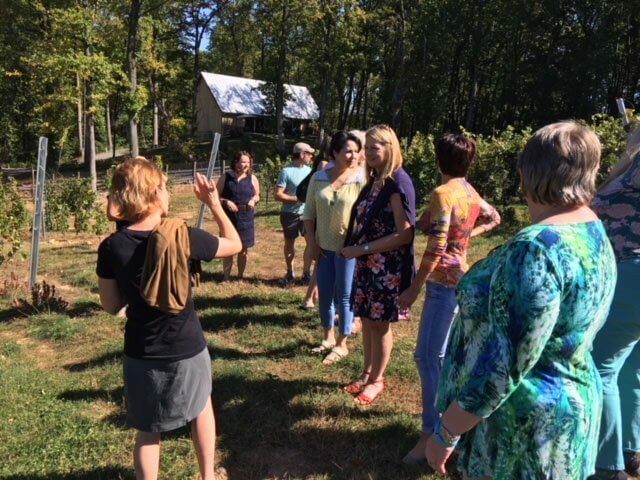 Your experience will start with a vineyard tour, where you will walk through our vineyards, hear a little about our grape growing and wine making as well as gather leaves for your artwork. You will then create your piece. After flexing your creative mind, you will unwind with a complimentary wine tasting. This is a shorter version of the full experience. This experience allows you to join me in my studio to glaze a piece of your choice. Select a piece from a variety of unglazed works (choices will vary). 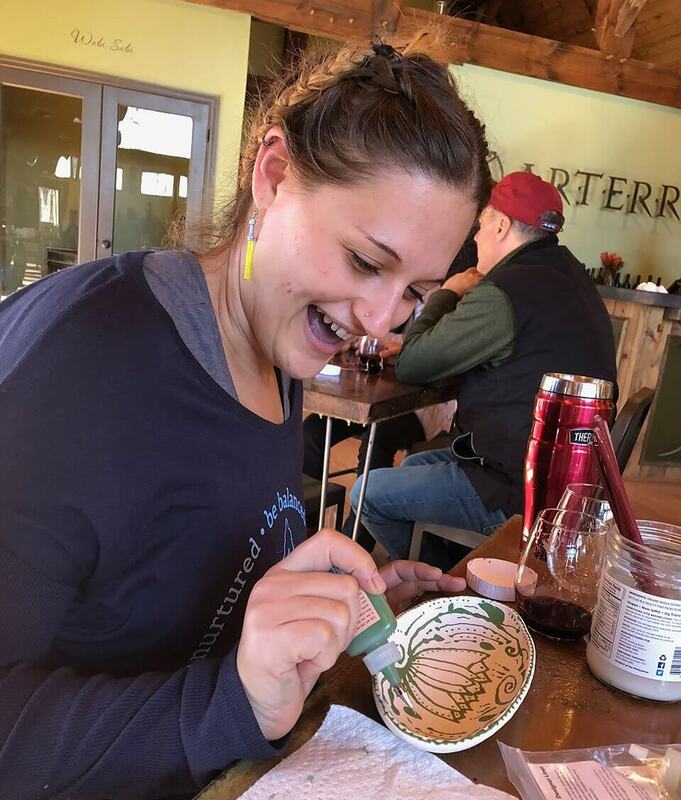 You will be able to pick your colors and enjoy painting a piece of original Hawkmoth Arts pottery. The price of this experience depends on the piece you pick to glaze….the price includes the artwork plus a $25.00 glazing fee. This is a private experience for 2 people to share. 1) Create a set of nesting bowls or a double vase set from start to finish. You will start with a vineyard tour where you will learn about our vineyards and pick leaves for your bowls or vases. 2) This is a shorter version of the full experience. In this experience you will choose from an already made double vase or nesting bowl set and you will glaze it together. You will be able to choose your colors and join me in my studio to paint an original hand made Hawkmoth Arts artwork. This experience will involve creating a grape cluster with a personalized message. You will start with a vineyard tour where you will learn about our vineyards and pick leaves for your cluster. You will then join me back in the studio to create your cluster. It could be one large cluster or 2 clusters together. You will decide on your personalized message which I will carve into a pice of barrel stave. I will then mount your piece on stained wood and it will be ready for pick up! Pricing: The entire experience is $85.00 per person. 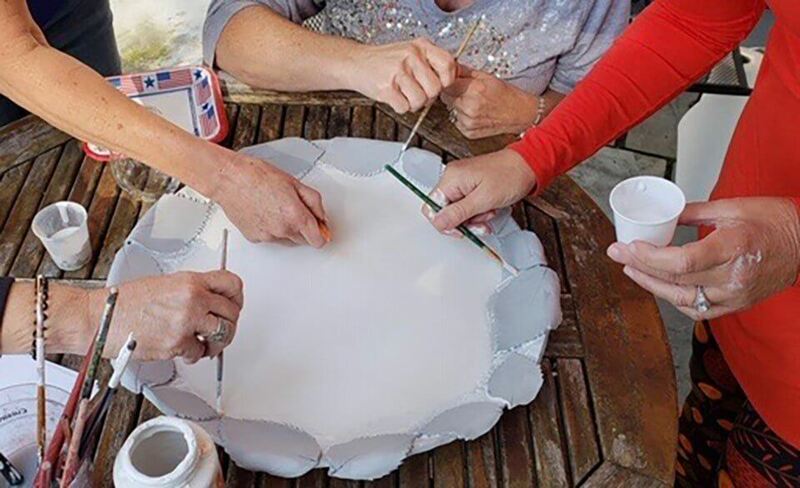 In this experience a group of you will come together to glaze a large platter. Using patterns and select colors, you will give your piece character and beauty. This is a perfect gift to give a friend who needs a boost, a boss, or a family member. This experience will include a complimentary glass of wine while you glaze. 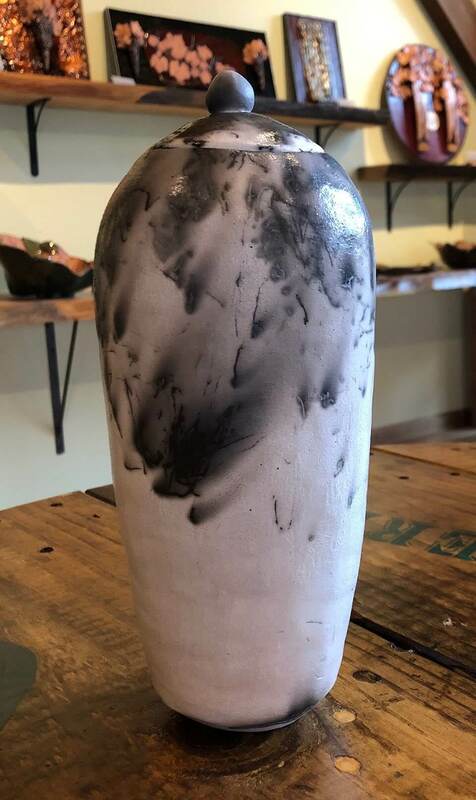 A custom horse hair pottery experience is available, using horse hair from your favorite horse. No experience necessary; this is for fun!! When using clay, I recommend waiting until you are finished and then enjoy wine. For those of you doing the Sip, Sculpt and Glaze, you have the option of letting me glaze your work for you to minimize visits.